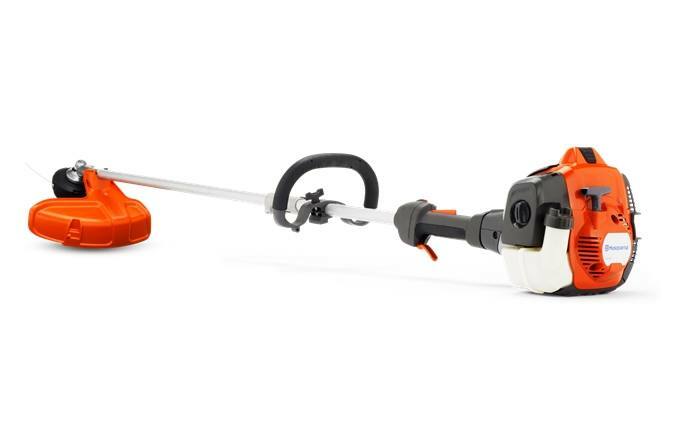 The Husqvarna 525LK is a lightweight trimmer for commercial use. The machine is equipped with Husqvarna's X-TORQ engine. The 525LK is a combination machine, developed for many different types of tasks. Several attachments are available as accessories. Detachable shaft: Tooless coupler separates shaft for easy transport and storage.